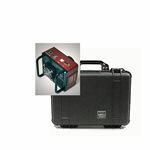 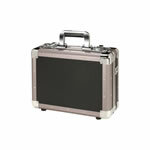 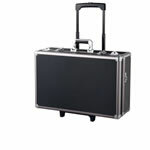 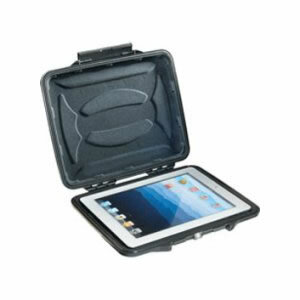 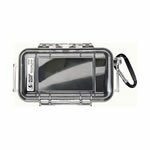 This Pelican 1065CC Hardback Case is used for iPad (without a smart cover) / Tablets / Tablet Devices. 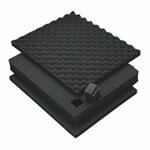 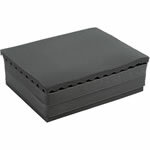 It is designed to protect most 10 inch tablets including iPad, iPad 2, iPad 2 with smart cover. 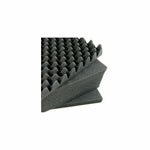 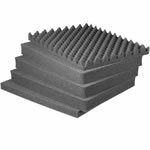 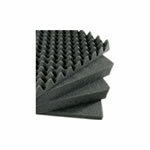 Padded Foam Liner.